Shirdi Sai Prayers From Anonymous Sai Devotee from Qatar: I am a sincere Sai devotee living in Doha. 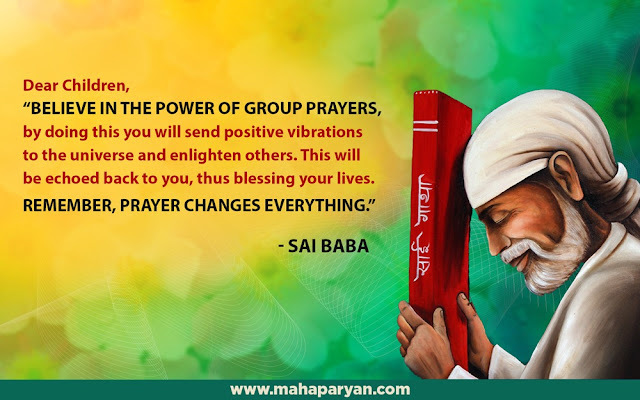 Our whole family believes in Sai and He has blessed us with many good things in life. Our Younger son Sai is going to be three but he is not speaking yet and has few other ASD( Autism related) symptoms. We are really scared and want him to be normal as soon as possible. 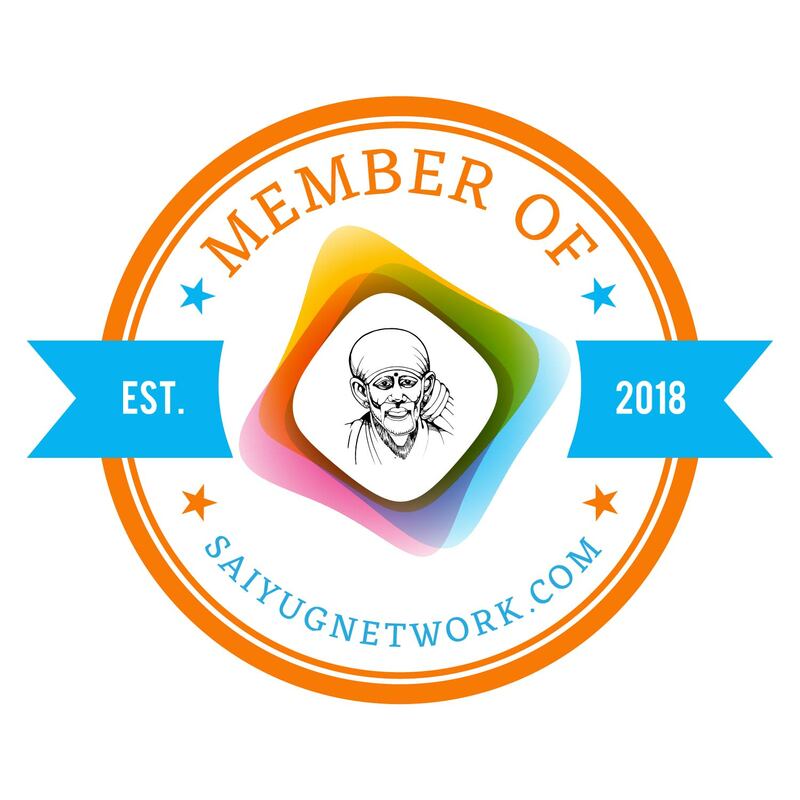 We have completely surrendered to Sai and have been doing parayans and have been following other things like giving up the favourite food etc. Sai has helped us in the past with many other things. 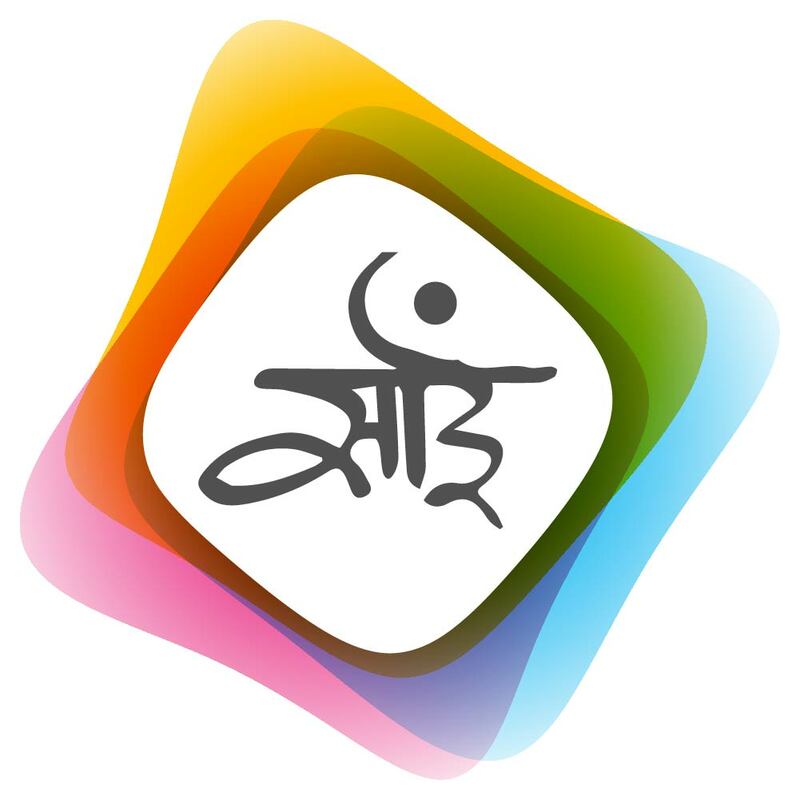 We are hopeful that Sai will bring us out of this difficulty also completely. Looks like our prayers are not enough and we need all Your support. Please pray for my younger son Sai. We want him to be healthy mentally and physically. I plead to Sai to forgive all the mistakes (knowingly or unknowingly) that I might have done so far. Thanks.